The famous Cooney House is currently on the market. 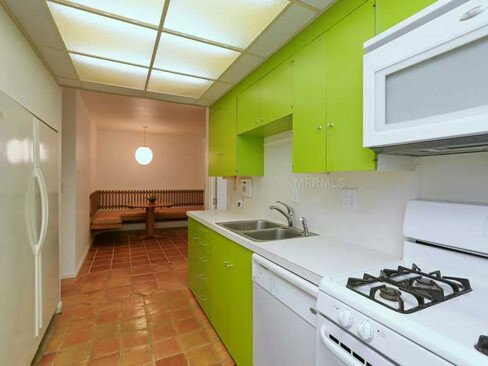 It’s one of the classic Sarasota School of Architecture homes from the mid-1960s, still in pretty much its original form. 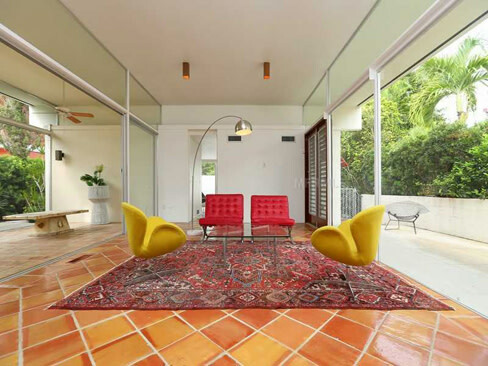 The winner of many prizes—including one of “Sarasota’s 10 Prettiest Homes” as chosen by this magazine—it was recently nominated by HGTV for "Best Mid-Century Modern House in America." 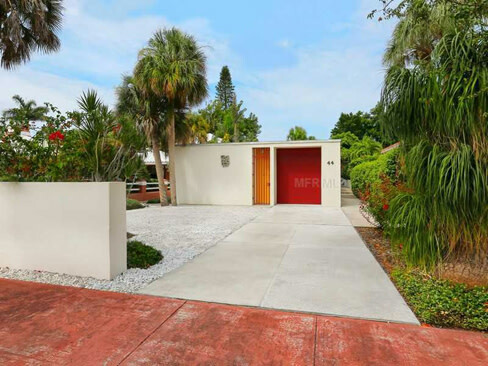 Built on a 50-foot lot on St Armands, it has a rather severe façade, as most Sarasota School homes did, but there’s something about the lipstick-red front door and the modernist sculpture that tell you something special is going on. 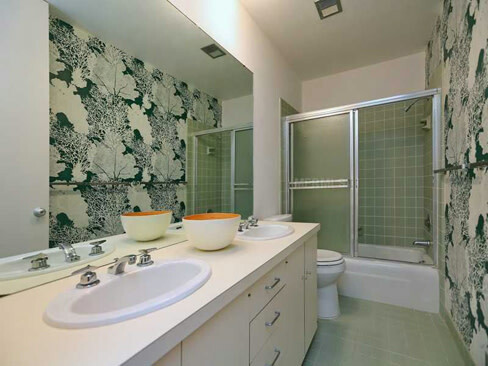 Inside you’ll find four bedrooms, three baths, and a beautiful high-ceilinged living room with parallel walls of glass facing each other. The plan is a simple rectangle, with various garden areas planted around the perimeter. 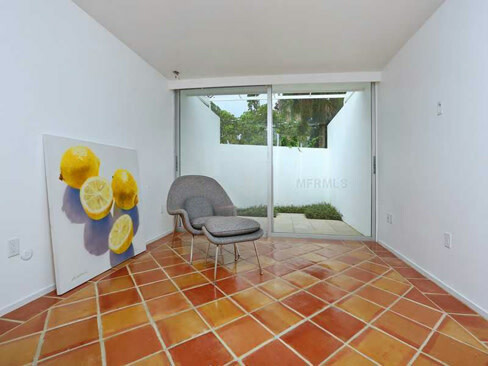 If you’re interested in modern architecture, this is a house you must see, and two upcoming events will make that easy for you. 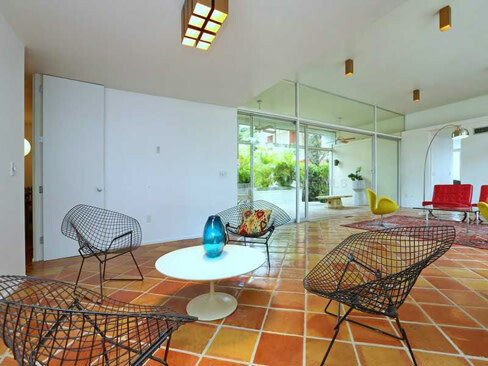 First is a house tour this Sunday (Aug. 4) sponsored by the Sarasota Architectural Foundation, from 2 to 4 p.m. Tim Siebert, who designed the house, will be there. Tim is now retired but remains one of the last links to the glory days when our town’s architecture was making Sarasota world famous. And his associate Sam Holladay will deliver a talk about the house at 3 p.m. Admission is $10 for SAF members, $15 for non-members, and $5 for students. You can pay at the door. The address is 44 South Washington Drive. There will be special mid-century refreshments. 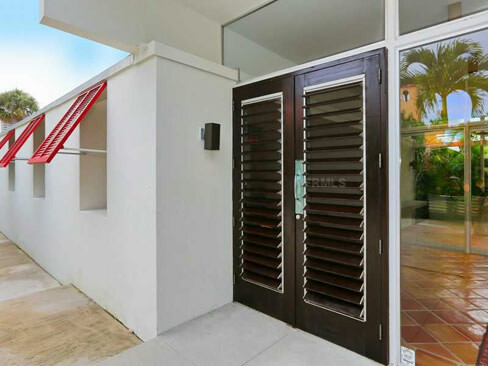 If you want to sneak in for free, plan on the open house the following Sunday, August 11, from 1 to 4 p.m. Realtor Martie Lieberman (941-724-1118) will be on hand to show off her prize listing—the asking price is $845,000—and she usually brings along some pretty nice refreshments, too. See Bob Plunket's "Home of the Month" in our August issue.